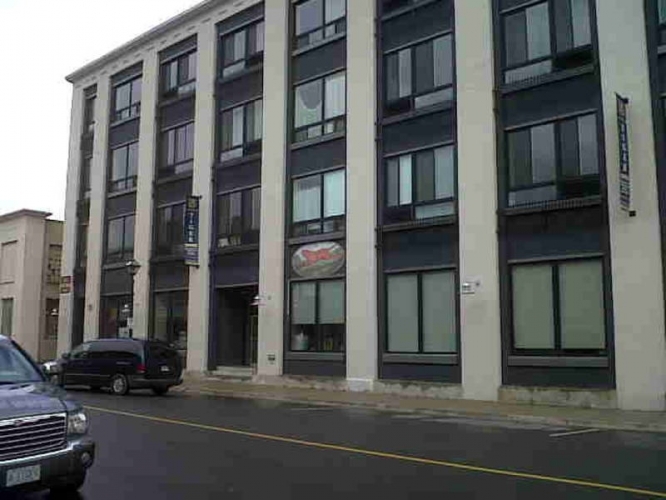 Located in the heart of Downtown Cambridge Galt, at the Tiger Lofts Heritage building, the Studio offers a diverse selection of private, semi-private and group instruction. The studio is about 1100 square feet equipped with seven Reformers, one trapeze table, seven EXO pilate chairs, seven arcs. And one ladder barrel. We integrate a mindful approach to exercise with the latest advances in anatomy, kinesiology, biomechanics and functional fitness. At Mindful Life Studio we teach you how to transform your body for life. Founded in 2002, by Pamela Knight; the studio provides high quality Pilates Instruction and Instructor Training to Southwestern Ontario including Cambridge, Kitchener, Waterloo, Guelph and surrounding areas. 2-hour street parking is available in front of the building. Enter the single glass door to far left. Once inside the lobby use the call box to buzz Mindful Life Studio (Code #103). Walk past the elevator and enter the double glass doors. View the calendar, see details on classes, and reserve your spot today!